The fifth prompt for the Kindness Challenge 2017 is Choosing Kindness. 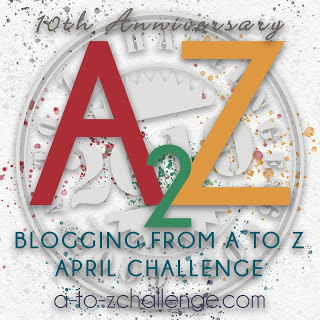 When I read the Week Five Prompt, I realized that Niki had chosen the same song that I had chosen for my Letter K for Kindness in the A to Z Challenge. It’s a different video than the one I chose so I decided to use mine again in this post. You can see my Letter K for Kindness here.